What can you look forward to? 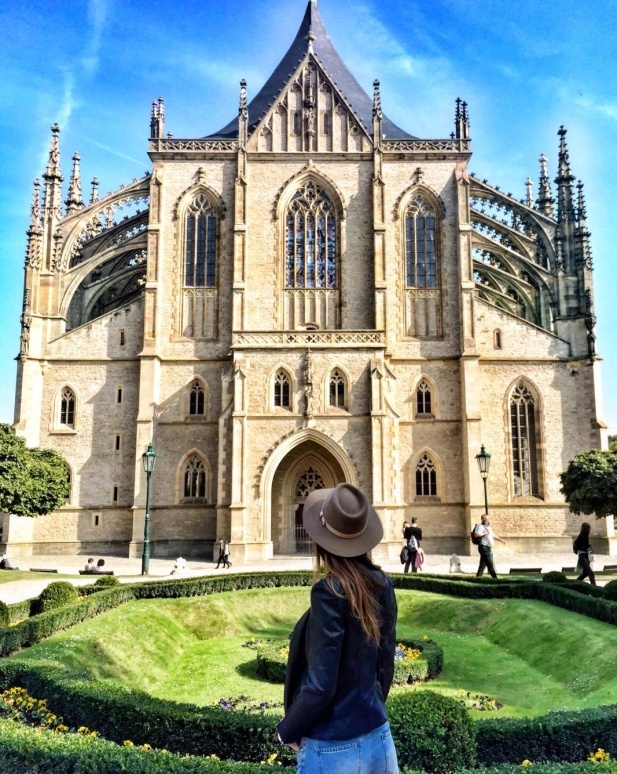 Visit the town of Kutná Hora, 80 km east of Prague. The city is a UNESCO World Heritage Site with a beautiful cathedral, ossuary and much more. Kutná Hora, a medieval silver-mining centre, was once the second richest city in the Kingdom of Bohemia. The former wealth of the town is today reflected in the variety of architectural monuments and in the preserved structure of the town centre. 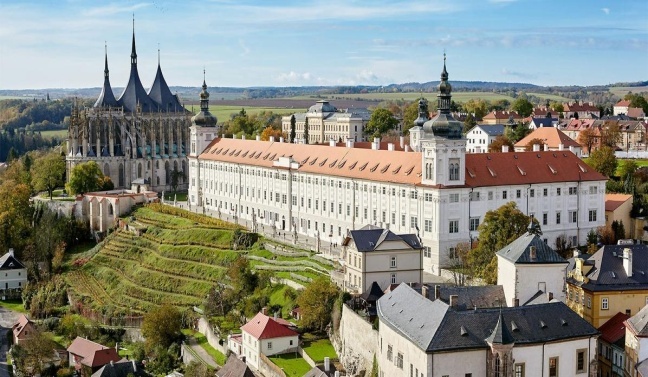 The tour of Kutná Hora will not only take you to St. Barbara’s Cathedral, but also to many beautiful Gothic, Renaissance and Baroque townhouses and to visit a unique 15th-century stone fountain. You will also see one of the most interesting burial grounds in the world: the Sedlec Ossuary. 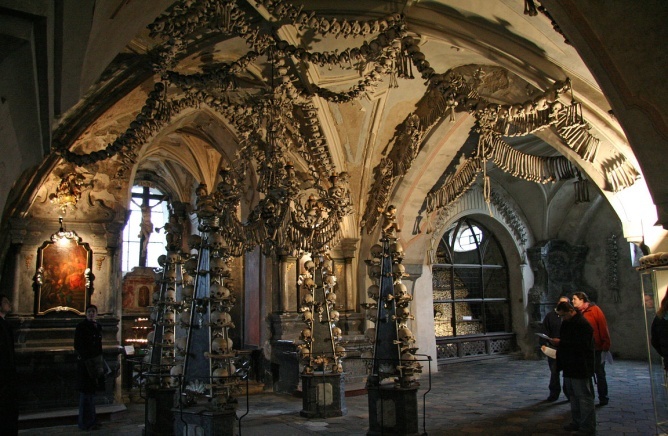 This chapel is decorated with more than 40 000 human bones, arranged in a chandelier, the Schwarzenberg coat of arms, etc. Kutná Hora has been on the UNESCO List of Cultural Heritage Sites since 1995.